Building a better world, one burrito at a time. When Chipotle (pronounced chi-POAT-lay) opened its first store in 1993, the idea was simple: demonstrate that food served fast didn’t have to be a “fast-food” experience. 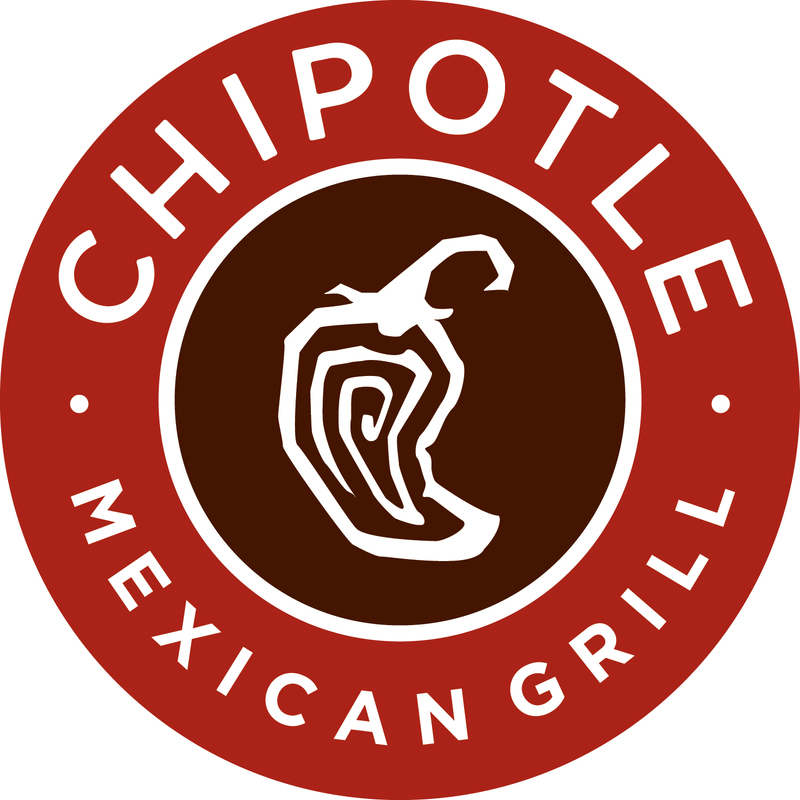 Today, Chipotle continues to offer a focused menu of burritos, tacos, burrito bowls (a burrito without the tortilla) and salads made from fresh, high-quality raw ingredients, prepared using classic cooking methods and served in a distinctive atmosphere.